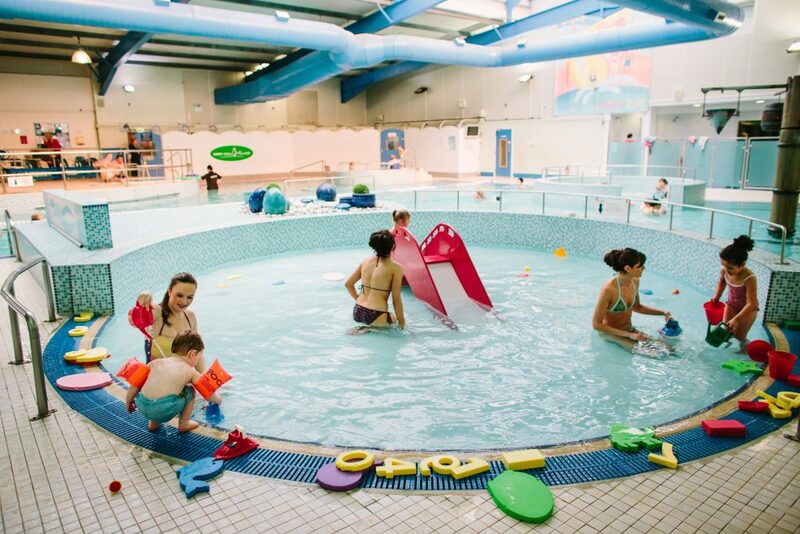 One of the wonderful things about Ribby Hall Village is the fabulous family changing room! The cubicles are MASSIVE! There is plenty of space and the fabulous drop down baby change within the cubicles allows you to place baby down safely and still have room to dress yourself and any other members of your family too! I also love the fact that there is a strategically placed children’s play pen next to the changing room doors so that you can safely store children whilst you’re gathering your belongings! The baby swimming pool is also fantastic! This shallow pool allows you to sit in the water with baby in a safe depth and it is not over whelming for any ducking’s taking to the water! The NEW toddler soft play is located in The Activity Hub in The Bar & Grill! Every morning Jess (The Bar & Grill Manager) and team host a coffee and cake, toddler and baby play session! 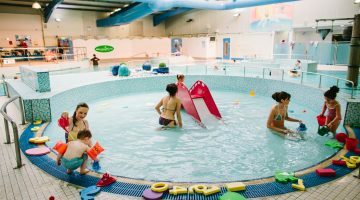 It’s been a great hit with guests, and if you have older ones, next door to the toddler soft play is a fun tower so older children can go and have fun too (with see through glass between the rooms) so you can keep an eye on both children! 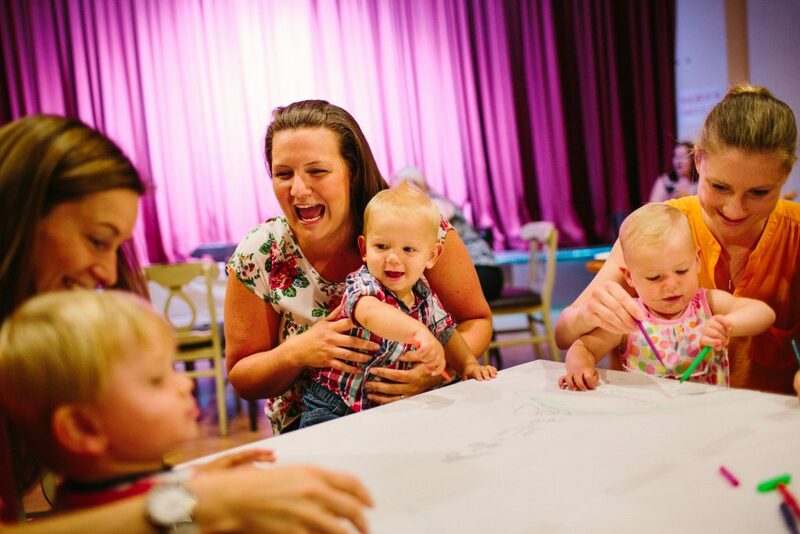 The Activity Hub is also the NEW home for all our daytime activities for toddlers, such as sensory adventure, play doh, arts and crafts and lots more! The NEW room is bright, colourful and has been a very welcome addition to the village! Wild Discovery! – NEW for 2016, Wild Discovery is great fun for your little ones. 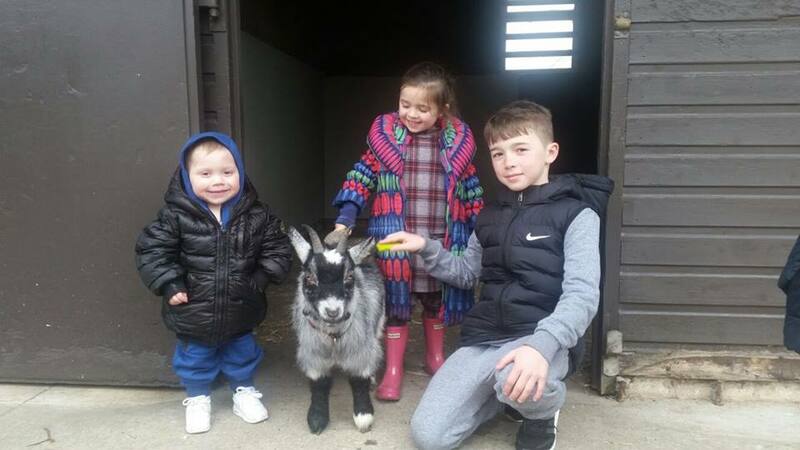 It is an interactive experience where you kiddywinks get the opportunity to groom bunny’s, hold and stroke chicks, meet donkeys and much more for just £4 per person. I would definitely recommend a visit to Wild Discovery! 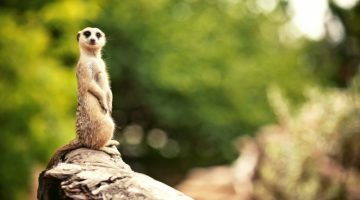 – watch this space too as more animals are coming soon! 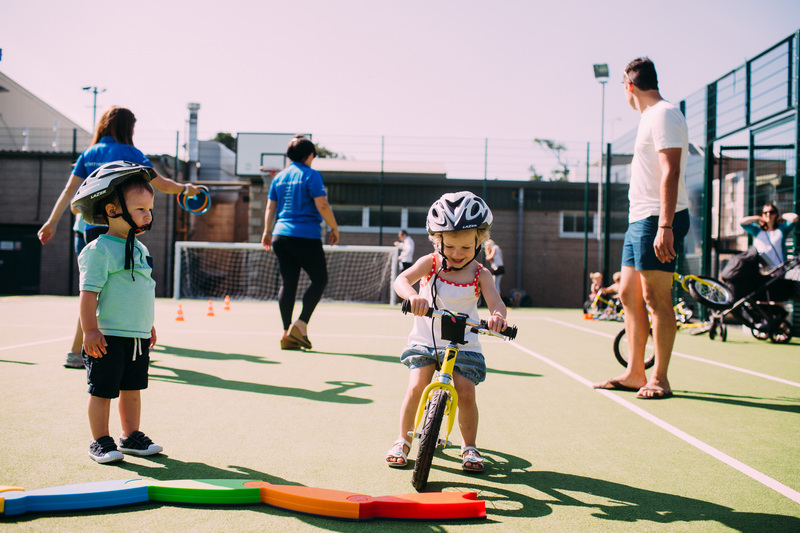 As a village, health and wellbeing are very important to us; that is why we provide sports activities for toddlers too, as we know how important it is to introduce them to fitness as soon as possible. 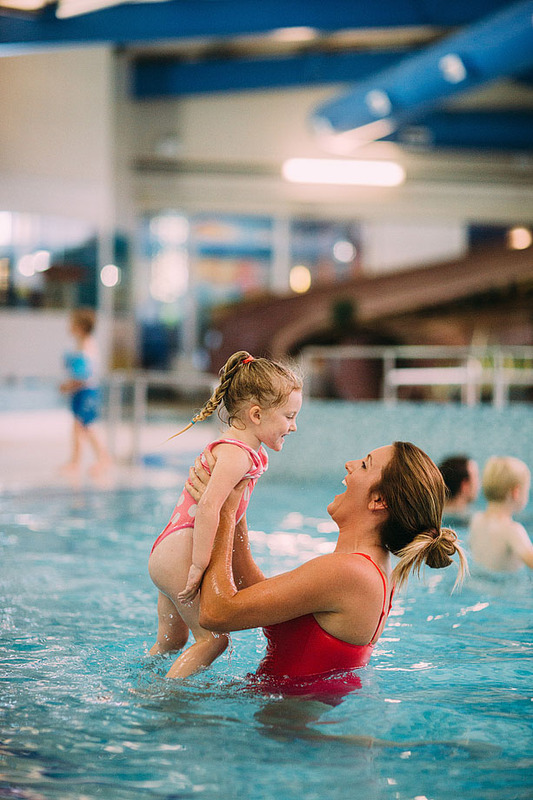 Whilst staying with us, you’re little athlete can enjoy a lesson on our Balance bikes, or perhaps a ballet lesson instead? If you enjoy the great outdoors, Ribby Hall Village provide two play areas! One for toddlers and another one for children in the juniors and older. They are located next to each other too, so all your children can play out together. Another great point to consider; the toddler area is enclosed so you can let your little one enjoy a little independence. The Woodland Trail is another great feature on the village. With two routes within the trail (shorter and a longer route) if you little tot is getting tired, you can cut the bear hunt short! 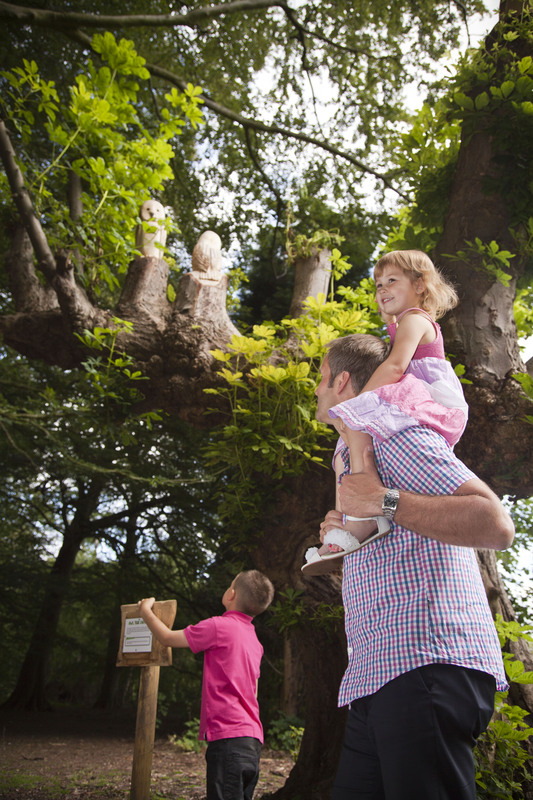 Whilst on the trail look out for the fabulous wood carvings, mini beast houses and lots more! – Great for your toddler to enjoy the great outdoors in a safe environment. Dizzy Duck and Cyril the Squirrel! – You will meet our two Ribby Hall Village characters in The Bar & Grill during family entertainment. They are big, soft and fun and will enjoy teaching your little one the Ribby Hall Village party dances! – Plenty of photo opportunities too! The Ducks! They are a massive part of your holiday! They are everywhere! Some of our ducks are so cheeky they tap on the patio window doors to encourage a daily feed from our guests. 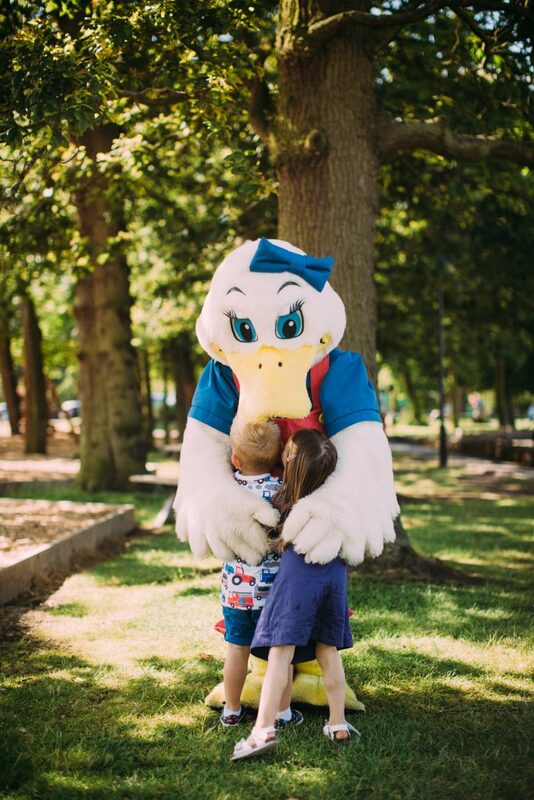 So I would recommend a trip to your local pet store and stock up on bird food as your little ones will enjoy feeding the ducks every morning when they wake up! 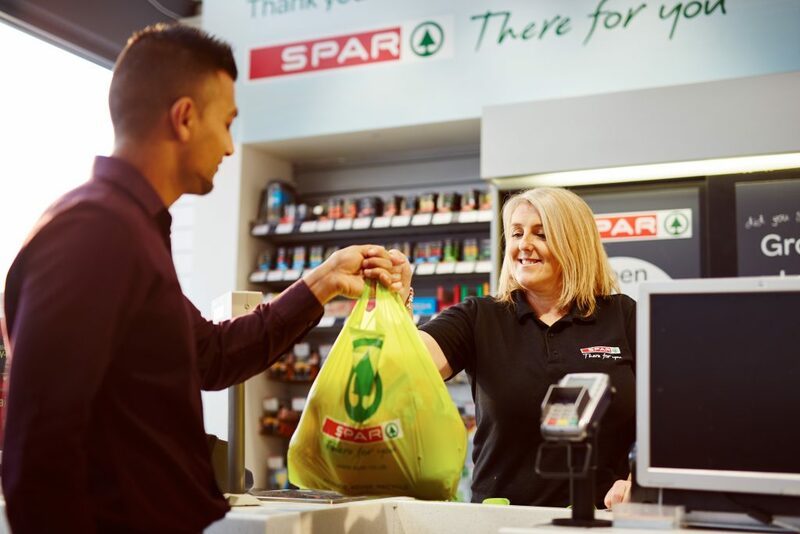 Ribby Hall Village recently introduced SPAR to The Village! Once the store had opened I immediately inspected to ensure we were fully stocked with baby products! Rest assured if you forget anything do not panic! Formula, nappies, food and wipes are fully stocked in this fabulous new store. 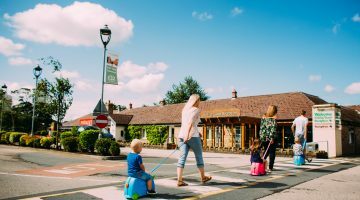 To help save on car space and also back pain, Ribby Hall Village also provide travel cots and high chairs, so you don’t need to bring your own. So use the extra space in your vehicle for that extra pair of shoes you wanted to bring, or a few cheeky bottles of wine!